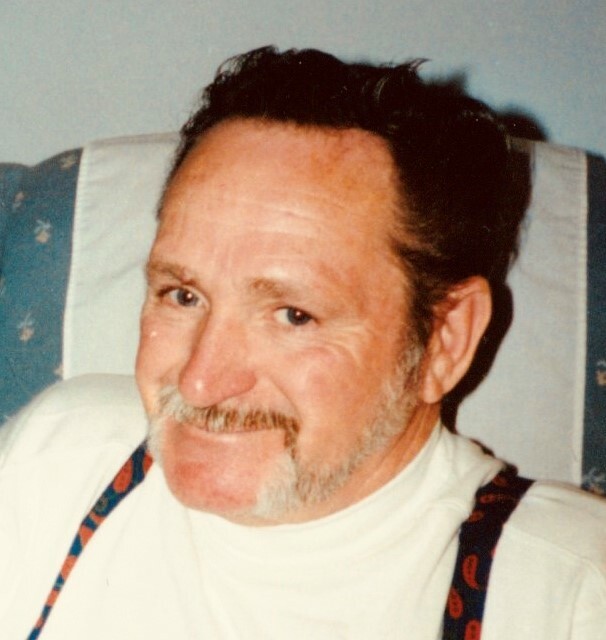 Obituary for Lloyd L. Hamm, Sr. | Williams-Pedersen Funeral Home, Inc.
Lloyd L. Hamm, Sr., 80, a longtime Upton resident, passed away peacefully on Wednesday, November 14, 2018, at his home in Whiteville, NC, surrounded by many in his loving family. He was the husband of Joan (Jablonski) Hamm. Born March 27, 1938 in Spring Valley, MN, he was the son of the late Leslie and Oma (Prall) Hamm. After years of living in the western United States he moved to Branford, CT. and was a graduate of Branford High School. He then proudly served his country in the United States Navy. Prior to retirement, Mr. Hamm was employed as a Union Carpenter. He was a lifelong member of the Carpenters Union Local 327 in Boston. Following in his proud tradition his sons, Lyle and Brian and his grandson, Ethan are also Union Carpenters. Lloyd most enjoyed deer hunting in Vermont, Elk & Antelope hunting with his father in the Rockies, fishing at Lake White Hall, and cheering for his beloved Boston Red Sox and New England Patriots. He cherished every moment he was able to spend with his family, and the many carpentry projects he led at his children’s homes. In addition to his wife, he is survived by four children, Lloyd Hamm, Jr. and his wife Linda, of Upton & Newmarket, NH, Natalie McBride and her husband Robert, of Mendon, Lyle Hamm and his wife Wendy, of Northbridge, MA & Las Vegas, NV, and Brian Hamm, of Grafton; his step-daughter, Regina Maynard and her husband Marc, of Whiteville, NC; nine grandchildren; 6 step-grandchildren; five great-grandchildren; many step great-grandchildren; his cousin, Albert Horn, and his nieces and nephews, Patricia, Roland & Michelle. He is predeceased by his sister Sharon Evans. Calling hours will be held on Tuesday, November 20, from 12 Noon to 1:30 P.M. in the Williams-Pedersen Funeral Home, Inc., 45 Main Street, Upton. 01568. A brief graveside service will follow in Lakeview Cemetery, Upton, MA. In lieu of flowers, donations in Lloyd’s memory may be sent to Liberty Hospice, 46 McNeill Plaza, Whiteville, NC 28472.